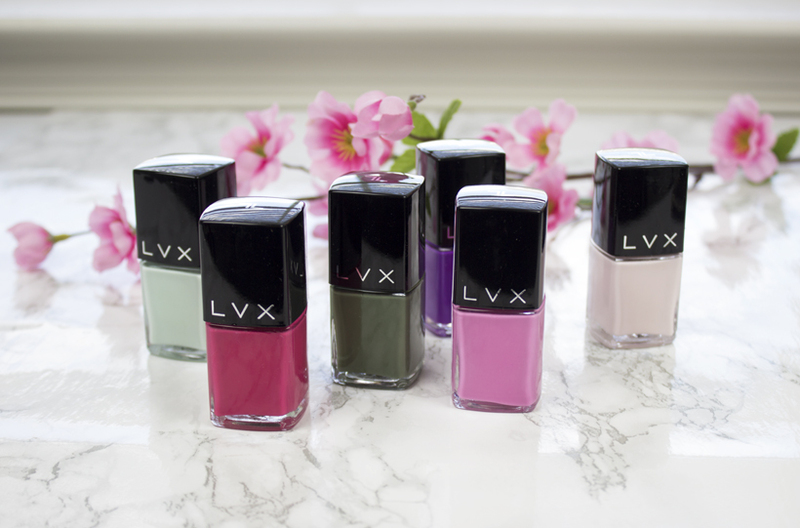 LVX is a luxury nail polish brand that is vegan, cruelty-free and toxin-free. 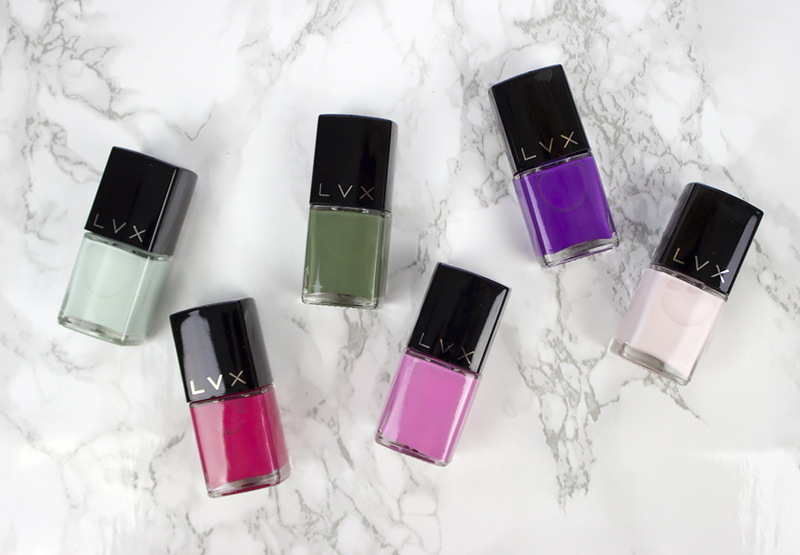 Their nail polishes are formulated without the use of formaldehyde, formaldehyde resin, DBP, toluene, camphor, xylene as well as parabens. 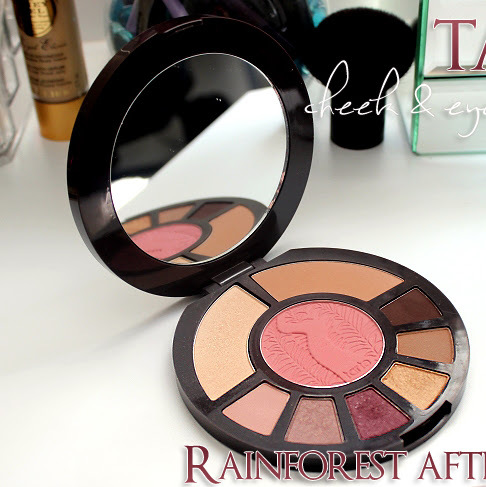 I've had the opportunity to try out their Spring / Summer 2017 Collection which offers a beautiful variety of colors including pinks, greens, blues, and purples. 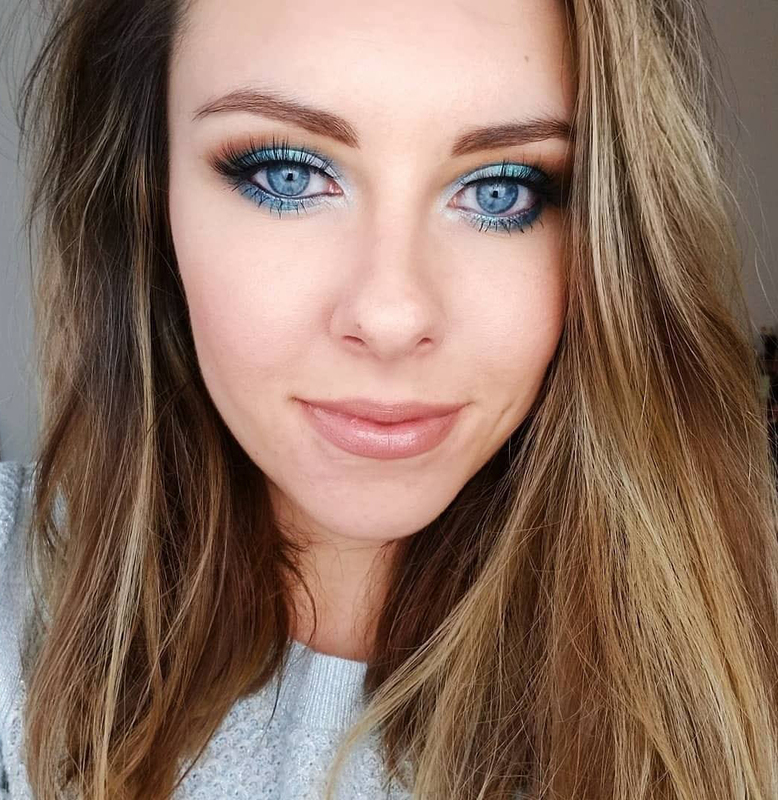 I love all shades of blue so Seychelle drew my attention right away and became my favorite color from the entire collection. Seychelle is described as Airy Turquoise Blue and it's absolutely gorgeous dreamy light blue color. 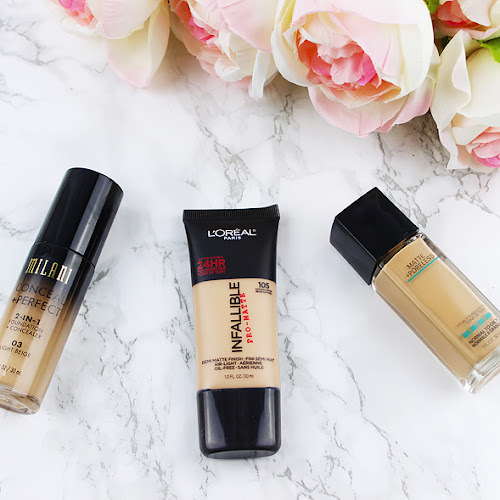 I think it's a lovely Spring/ Summer shade that will look even more effective on a tan skin. 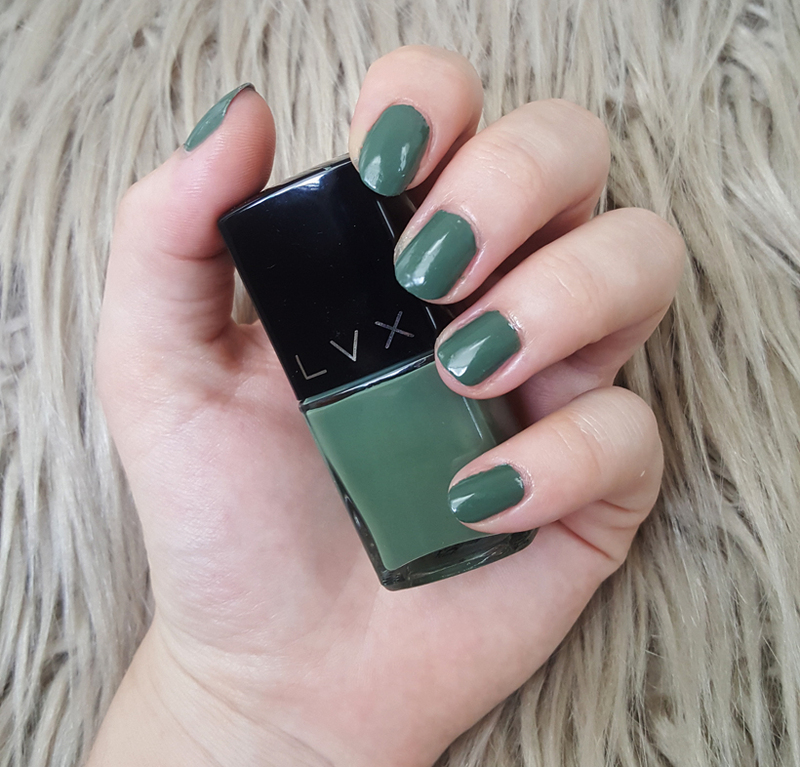 I really like how LVX gets their inspiration from fashion and on their website you can see exact outfits that influenced a particular shade. I used two thin coats of Seychelle as well as Argonne (swatch below) to get a rich opaque color you can see above. 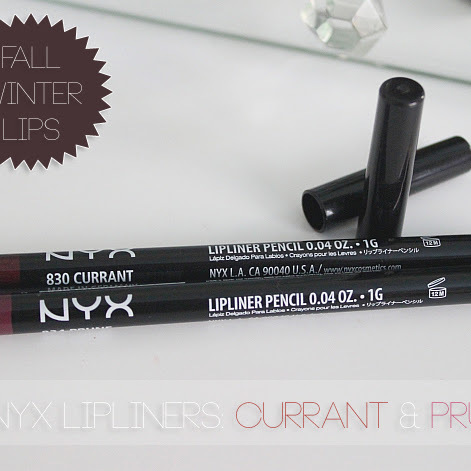 I really liked the brush applicator as well as the fact that the polish didn't take long to dry. 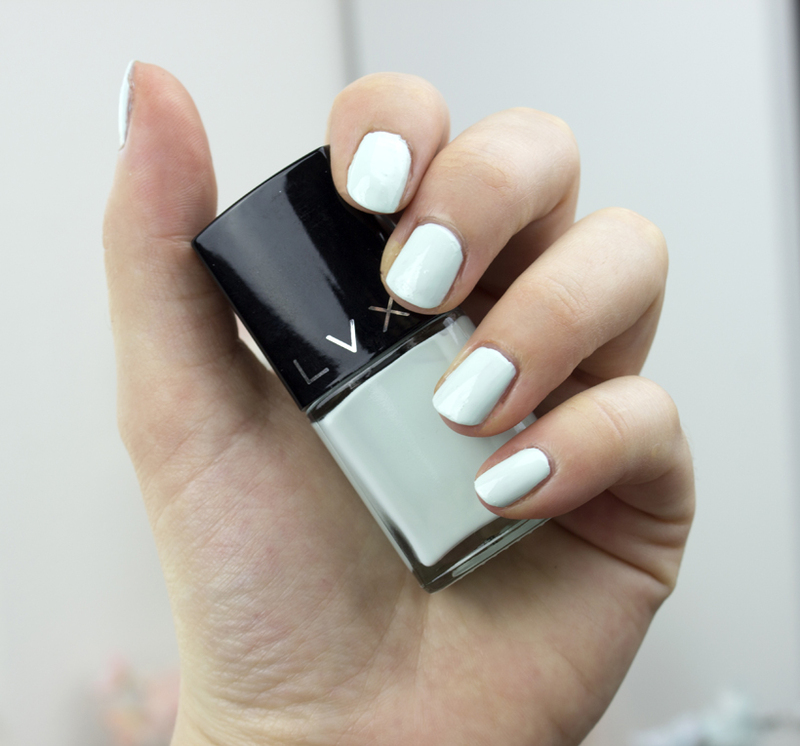 It lasted a good 4-5 days on my nails without chipping which made me extremely happy since my nails are weak and some nail polishes won't even last two days. 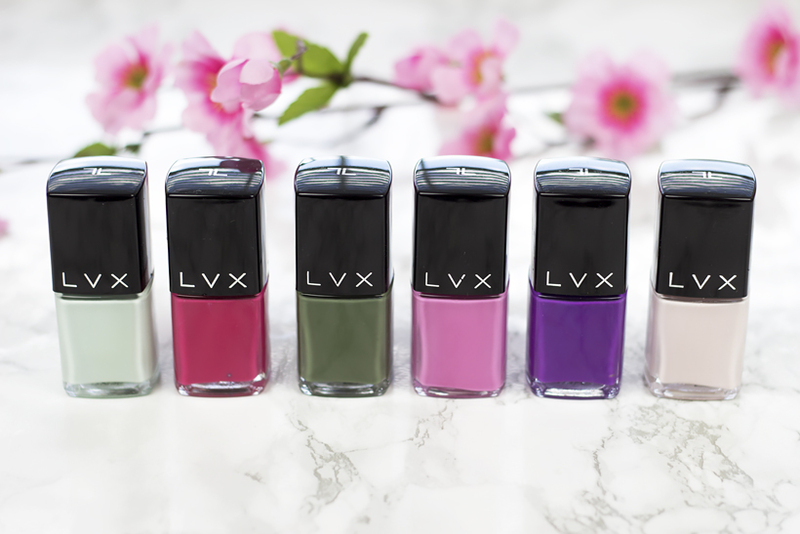 LVX offers tons of gorgeous and sophisticated colors that last long without chipping. 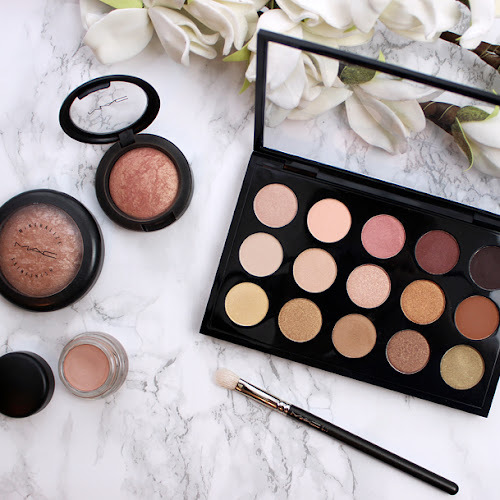 I love the fashion inspiration behind each shade as well as the fact that they are vegan, cruelty-free and formulated without toxins.